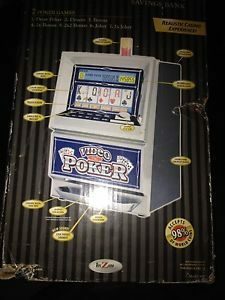 Your chance to purchase a Reconditioned Casino IGT VIDEO SLOT MACHINE “,THIS MACHINE CANNOT ACCEPT COINS OR CURRENCY” PER E-BAY RULES Set up for your home use ,All the fun of the casino .and you are the winner .!!! 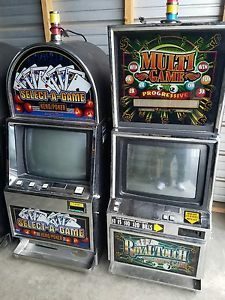 We need the space and have over 50 of these great games all reconditioned and looking for a good home, Titles like Cleopatra2 ,Twice your monkey , Texas Tina , Sea Monkeys , Totally Puzzled , OR BONUS POKER These are the newer games with the LCD monitors not the CRT tube type WE SHIP TO ALL LEGAL STATES ,NO PACKING CHARGES PRICE IS F.O.B. 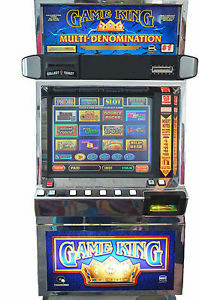 LAS VEGAS, NEVADA REVIVED SLOTS IS LOCATED AT 4040 PIONEER AVE LAS, VEGAS 89102 (702) 380-6965 Monday-Friday 10am.- 4pm. WHEN IN LAS VEGAS PLEASE VISIT OUR SHOWROOM LOCATED A FEW BLOCKS FROM THE RIO CASINO . YOUR 2 MACHINES WILL BE PACKED AND SHIPPED ON A PALLET FOR SAFE ARRIVAL, YOU MUST PROVIDE COMPLETE ADDRESS AND PHONE NUMBER TO GET YOU THE BEST PRICE ON SHIPPING CHARGES . 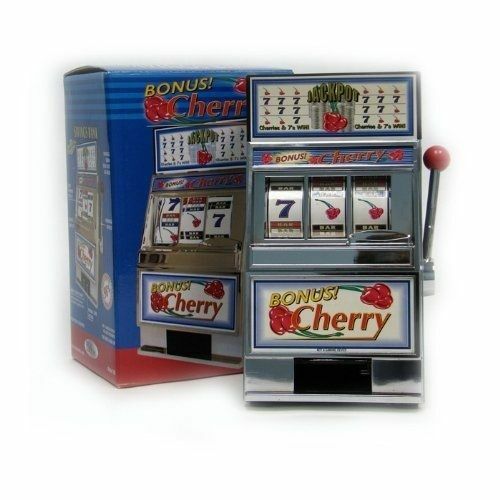 OUR RECONDITIONED GAMES ARE CHECKED OUT TO GIVE YOU YEARS OF CASINO FUN IN YOUR HOME. 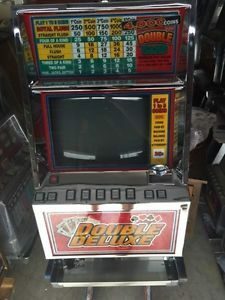 GET A FRIEND TO ORDER THE 2 MACHINE DEAL AND TRADE AFTER THE FIRST YEAR TO GET A DIFFERENT GAME IN YOUR HOME. 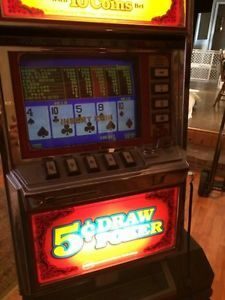 shipping charges are based on your location estimated charges from $150.00.UP PER MACHINE , YOU WILL BE ADVISED OF FINAL SHIPPING COST AFTER YOUR PURCHASE. 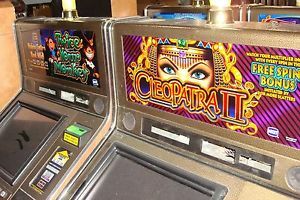 WE FOLLOW ALL E-BAY RULES FOR SLOT MACHINE SALES , ANY BIDS FROM ILLEGAL OWNERSHIP STATES WILL BE VOIDED !! 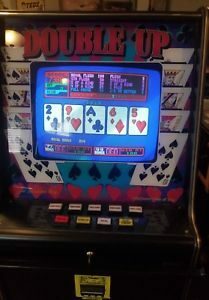 ATTENTION PLEASE CONTACT US BEFORE BIDDING TO SEE IF THIS MACHINE IS LEGAL TO OWN IN YOUR STATE !!!!!!!!!!!!!!! !